No co-op in the demo. 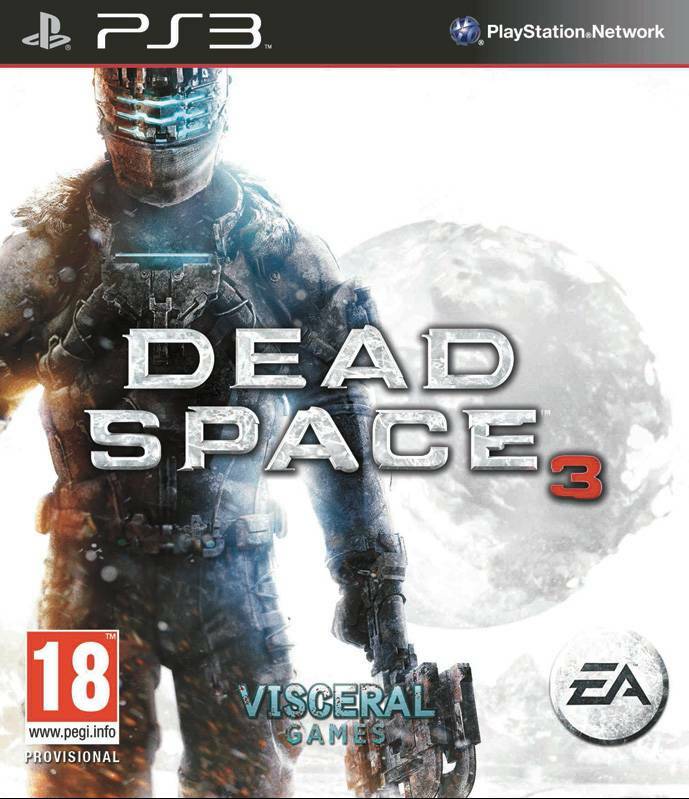 EA has confirmed that Dead Space 3 will be getting a demo, and players don’t have to wait a long time for it. The demo will be released on January 15 and will be set in the Tau Volantis part of the game. It will be available for both PS3 and Xbox 360. In the demo, players will be thrust into deep space terror when unwilling hero – Isaac Clarke – and all-new co-op companion – Sergeant John Carver – crash land on Tau Volantis, an unforgiving ice planet teeming with Necromorphs. The game comes out on February 5 so you don’t have to wait a lot of time for the full game. Tell us what you think in the comments section below.